As of last week, posting a message that the Chinese government deems inaccurate on social media platforms can get you three years in the slammer, provided it gets 500 retweets (or their equivalent) or 5,000 views. At least, that’s what the law said. 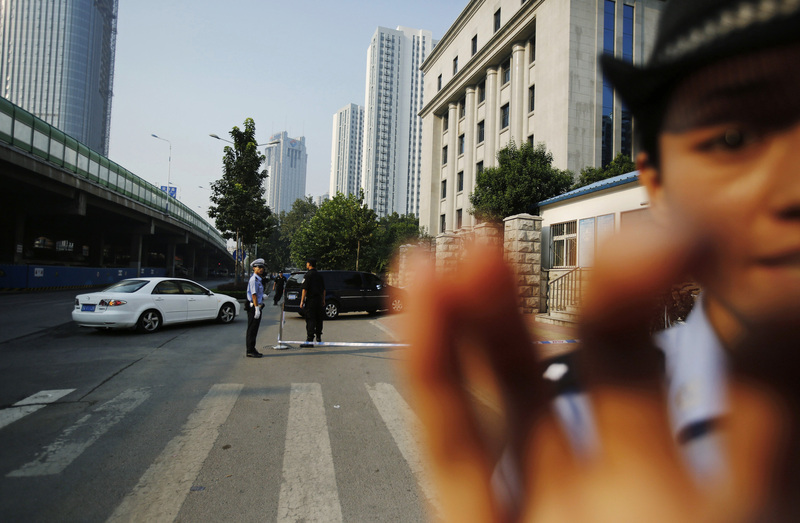 But would the new policy, part of the Chinese government’s draconian crackdown on “online rumors,” be enforced? The answer seems to be yes. Wednesday afternoon, police in Zhangjiachuan County, Gansu province, detained a local teenager for “disrupting the social order” when the teen’s post on microblogging service Sina Weibo about a suspicious death went viral, reports the Beijing Times. The teen’s remarks were the sorts of Weibo “tweets” that have provided a crucial source of information for others as they report on stories that the media, which are state-controlled, are late or unwilling to report on.